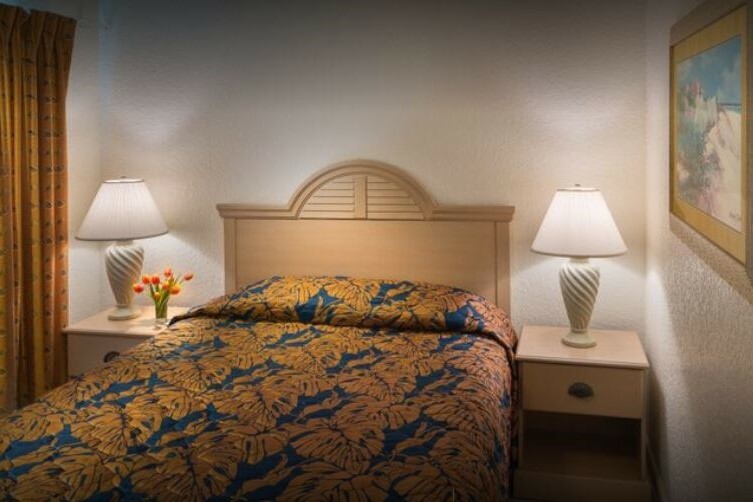 Coconut Palms Beach Resort II is the perfect place to stay if you’re looking for a relaxing weekend at the beach. 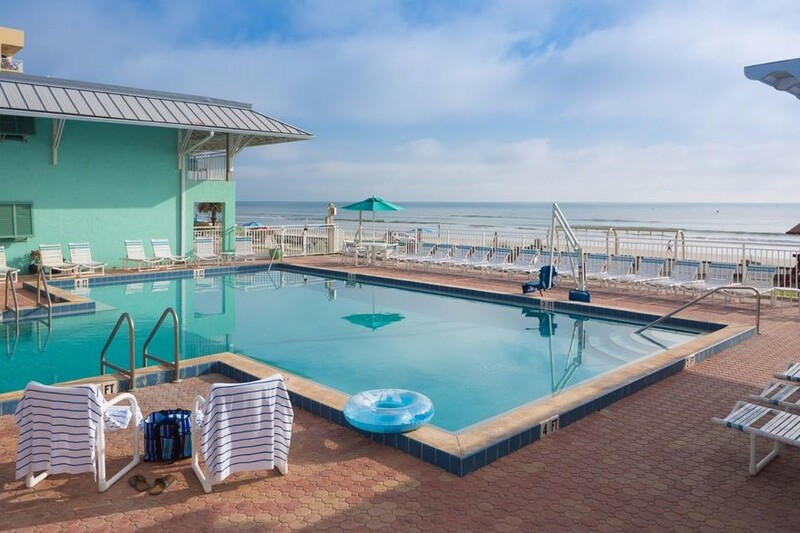 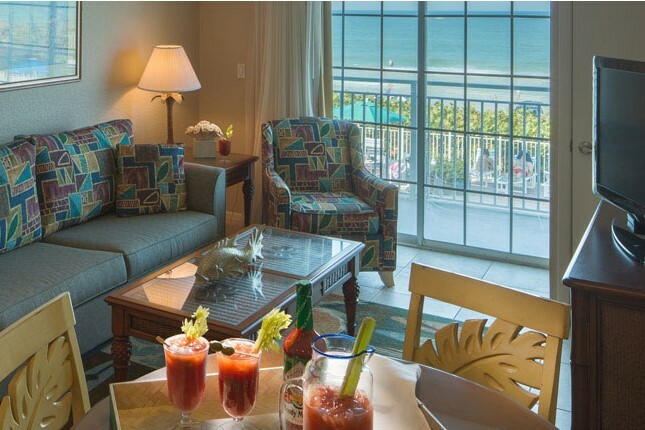 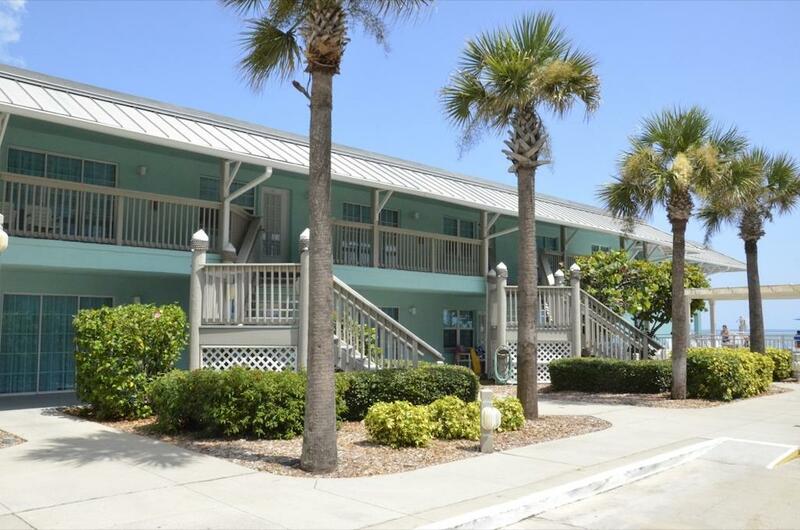 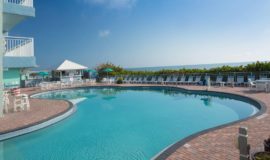 Located in New Smyrna Beach, directly on the beach,you can unwind at one (or all) three onsite pools. 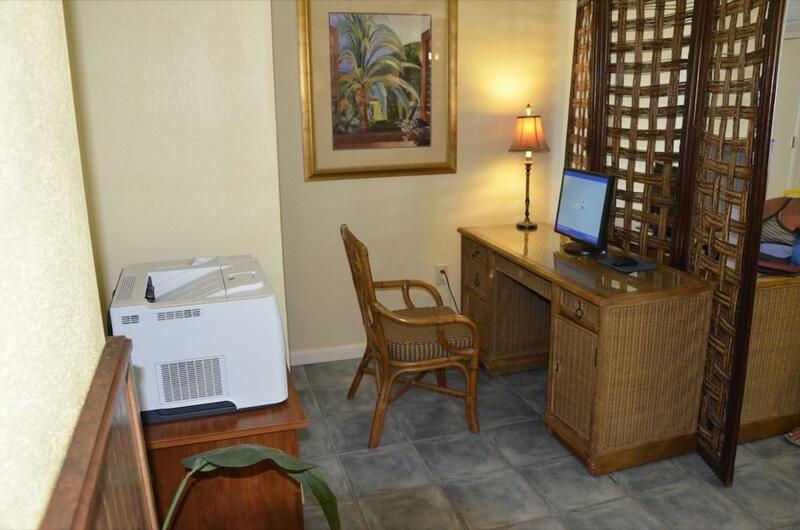 They offer a business center and a fitness center, and of course, free WiFi. 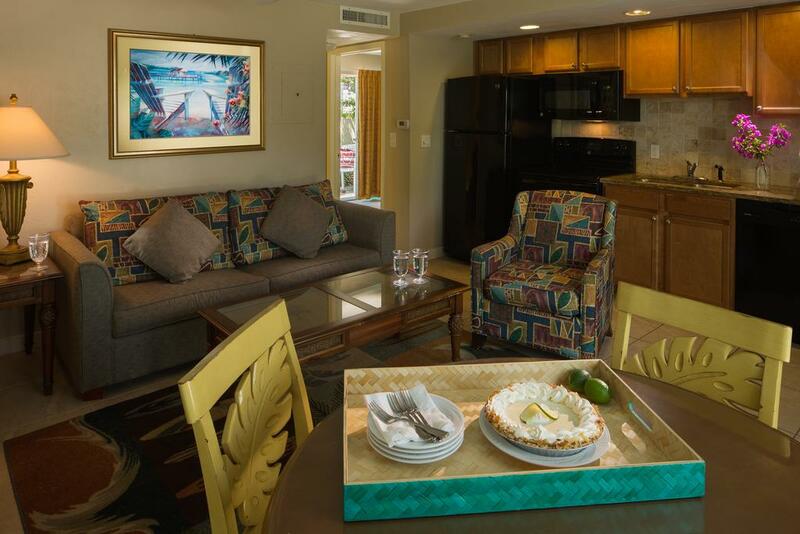 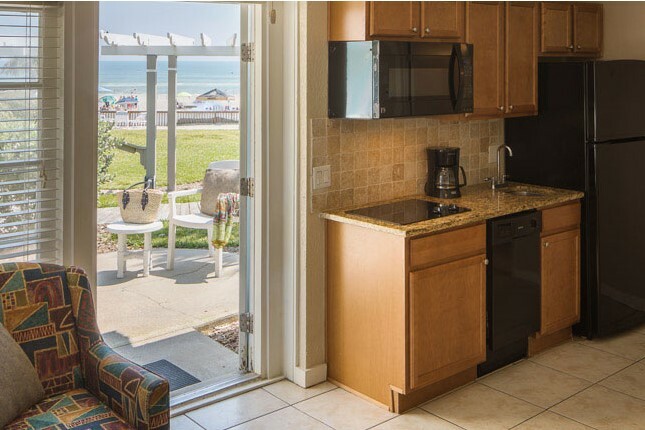 All rooms offer a kitchenette and cable television with a DVD player. 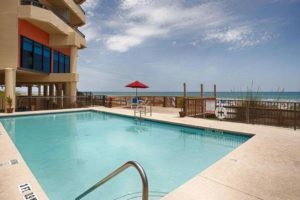 If you’re looking to explore the area, Daytona Beach, which is just up the road, offers plenty of shopping and attractions. 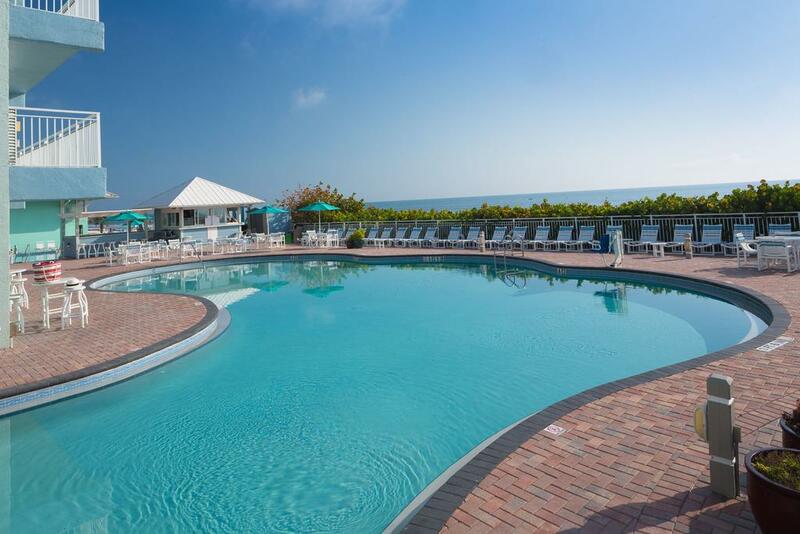 Also, St. Augustine, where Ponce De Leon’s famous “Fountain of Youth” is located is always worth a visit. 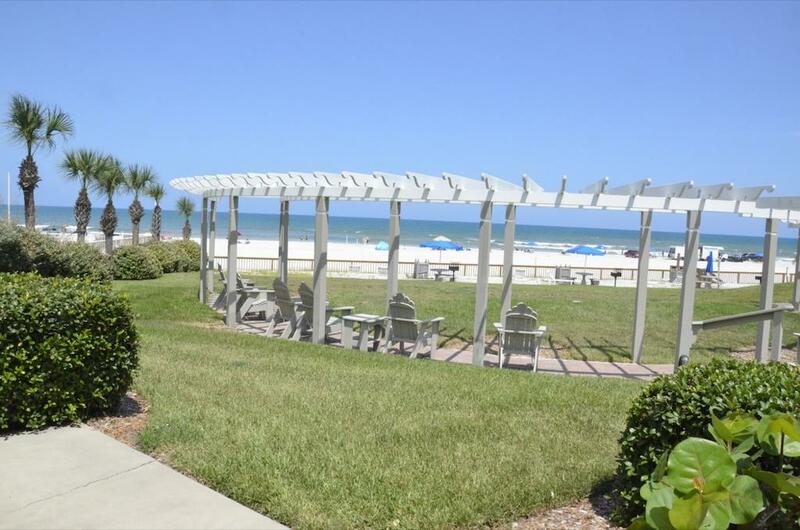 Residents within a 30 mile radius the New Smyrna Beach sales location. 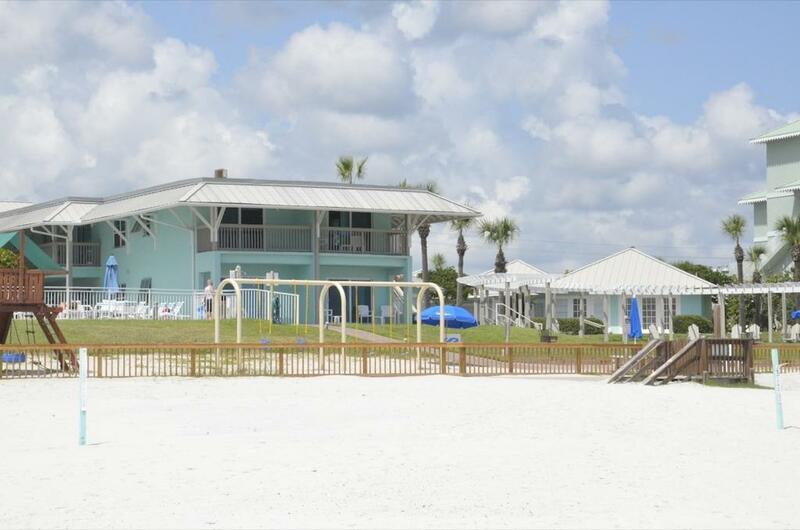 Participants must not be scheduled for any other tour in the New Smyrna Beach area. 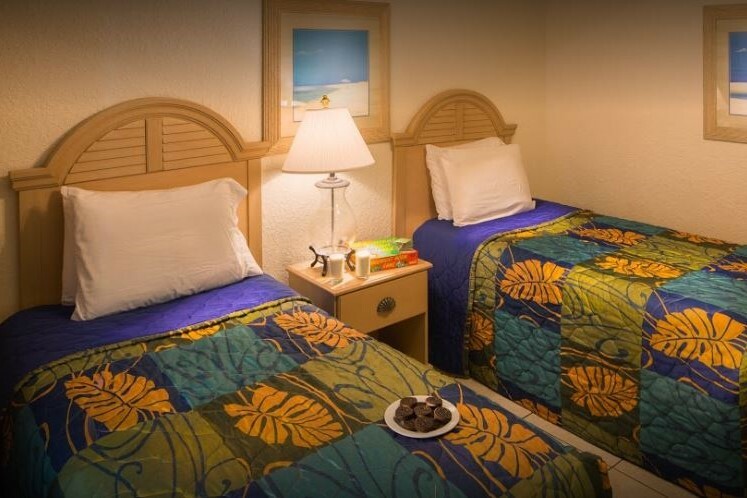 Participants must not have toured at an Orlando area Festiva site within the last 6 months.